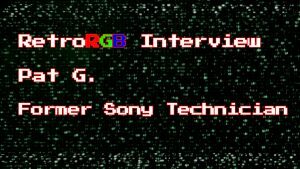 Sorge–AKA Alexey, the mastermind behind MiSTer–ported Jotego’s (Jose Tejada) open-source Ghosts ‘n Goblins MiST FPGA core to MiSTer, and released it today. A user shared a pre-compiled ROM here, and the core itself can be obtained using the Updater Script or on Github. 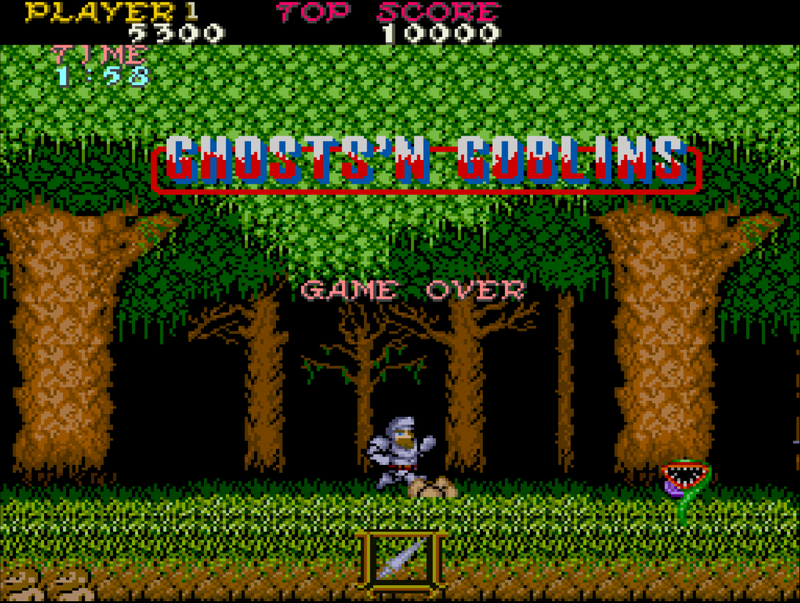 The Ghosts ‘n Goblins [Makaimura] arcade PCB platform was similar to several other Capcom Z80-based games (1942, 1943, Black Tiger, Tiger Road, Trojan), and Jotego plans to bring some of them over too. This is the most advanced MiSTer FPGA arcade core released to date and represents a quantum leap in MiSTer’s arcade offerings. A perfect home port of GnG was never really released, and the landmark game now sells for upwards of $700 on the used market, for the PCB alone. The heart of the GnG core is the open-source Cycle-Accurate MC6809 Motorola Processor core by cavnex. 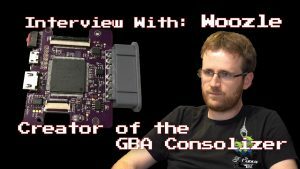 The MC6809 was used in many arcade games, like Splatterhouse and Dragon Spirit, and having a soft-core for it makes an FPGA dev’s life easier. Alexey (MiSTer) and I have kept a close collaboration since we met in person last year. He knew I was finishing the GnG core and was ready to pick it up after the MiST release. He has done a very quick job with this port. Note that he uses a different ROM file format with a simple .bat file converter. MiSTer has more internal FPGA memory so he doesn’t need to rely on the external memory. That has the advantage that the MiSTer version doesn’t have the 8-pixel delay MiST has. You can pick it up in the link.